Sterling Highway 1 at the south end of Kenai Peninsula adjacent to Cook Inlet; 15 miles to Homer, 220 miles to Anchorage. Population: 2,500. 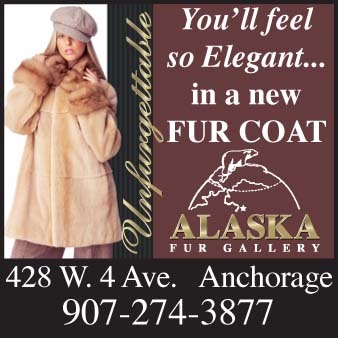 Visitor Information: Anchor Point Chamber of Commerce, PO Box 610, Anchor Point, AK 99556; Phone: (907) 235-2600; Website: www.anchorpointchamber.org. Anchor Point is a small fishing community located in a region that has everything: picturesque scenery, a year round mild climate and an abundance of sea life in one of the world’s richest marine environments. Drawing visitors from around the world, Cook Inlet is known for its excellent king salmon fishing in the early summer and area rivers afford challenging angling for Dolly Varden, steelhead trout and pink salmon. 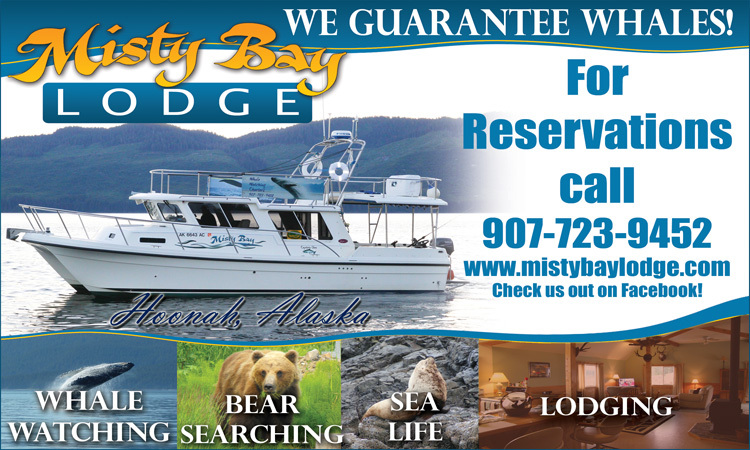 Fresh halibut, shrimp, crabs, clams and mussels as well as trophy fish are plentiful. Sea otters, sea lions, whales and porpoises may be observed along the shores. 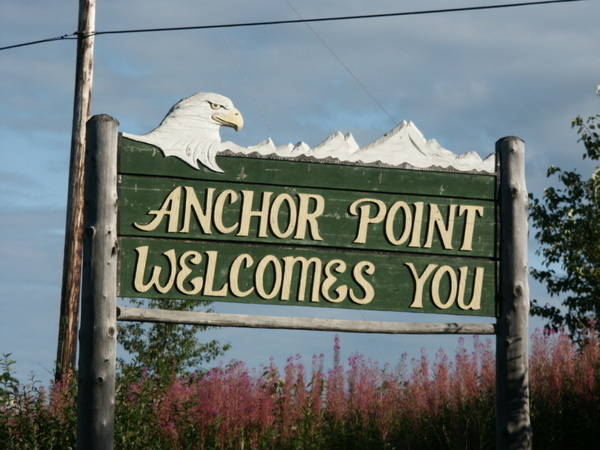 Anchor Point began in the 1940s with a small group of homesteaders. It was first named Laida by the Alaskan Natives, but was renamed Anchor Point when Captain Cook lost anchor there in the 1770s. 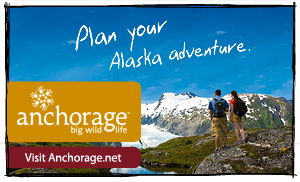 Following the opening of the Seward-Anchorage Highway in the 1950s, the community began growing. Besides tourism, commercial fishing, logging and a sawmill have contributed to economic development. This small community has a variety of businesses to serve area residents and visitors, including restaurants, a motel, grocery stores, service stations, repair shops, tackle shops, gift shops, RV parks, churches and a clothing store. The small Russian community of Nikolaevsk lies off the North Fork Road west of Anchor Point. Be sure to visit the Russian church and unique handicraft stores. The Anchor Point Beach Road leads to the end of the road, the most westerly point on the North American continent that can be reached by an unbroken highway. Prove you were there with a picture!